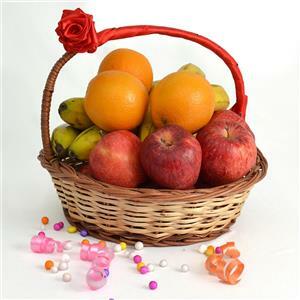 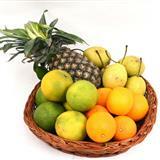 Your friends and family in all cities in India will love to receive this delectable basket of fruits from GiftsAcrossIndia.com as Gifts across India. 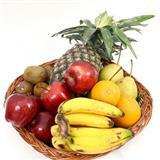 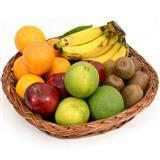 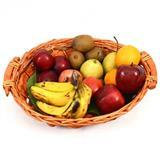 A variety of different fruity delights can be found in this hamper and they have been placed in a basket. 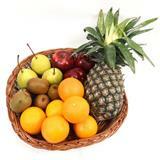 This decorated basket comes with a handle in a round shape and it can be hand delivered.